We all have those scuba diving stories that we keep retelling. Some are funny, some are outrageous - but they are all entertaining. We would all love to hear your diving stories. Pretend you are finished with a day of diving, you are having a cold one on at the beach bar and you start talking with the guy next to you. You know it - that story is eventually going to come out of you. Let us know what that story is. Whether it is the time you didn't realize you didn't have a weight belt on until the safety stop or the time the diver did a backroll onto you - please do tell. We can always use some entertainment. We are running a contest so you may even win free stuff by sharing your photos and/or vides. So come on and join in. 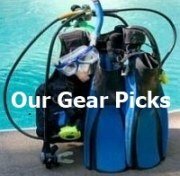 Have a Great Scuba Diving Story to Share? We Want to Hear It. Whether it was the shark that almost got you or the diver who lost his bathing suit underwater, we want to hear your story. It can be outrageous, funny, sad or anywhere in between. We all have some dive story we keep on retelling. What's yours? Do you have a picture to add? We'd love to see it. Click the button and find it on your computer. Then select it. 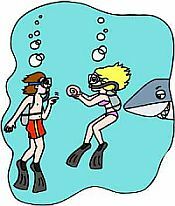 Read scuba diving stories by fellow divers and get a few laughs (or shed a few tears). 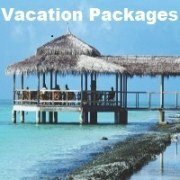 Just click on the links below. 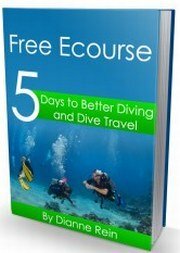 Get lots of tips and techniques for a better dive experience. Sign up now!